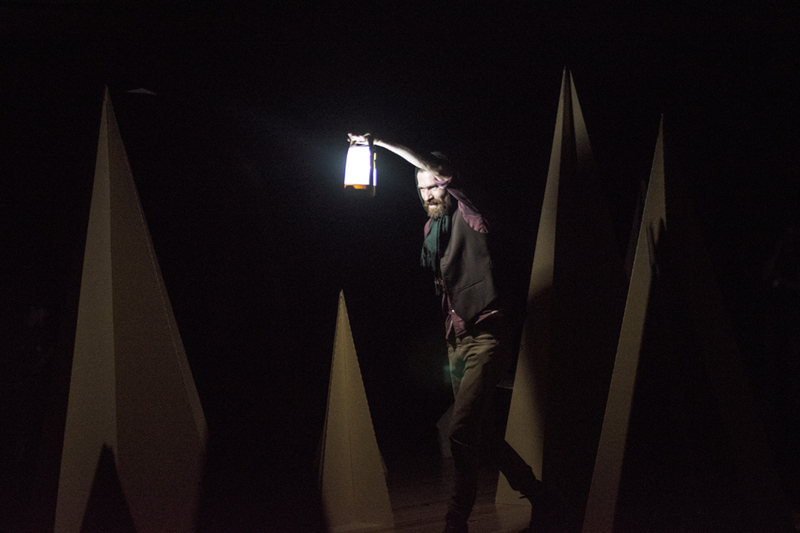 In A Deep Dark Forest is an exciting new immersive theatrical quest, set in a magical pop-up forest and played in the dark. A charming shared adventure for families; this is your chance to experience a live bedtime story together. Designed for children aged 6 to 11 and their adults. In A Deep Dark Forest was originally developed and created by writer/director Roslyn Oades in collaboration with Simon Bedford, Jacob Williams, Robert D Jordan and Rainbow Sweeny. The project was seeded by City of Melbourne through ArtPlay’s New Ideas Lab 2016 and developed with the assistance of Arts Centre Melbourne & the City of Melbourne Arts Grant Program. Roslyn gratefully acknowledges additional creative support from Riverside Theatre. In A Deep Dark Forest drew considerable inspiration from a brainstrust of 9-12 years olds during its development & testing phase at ArtPlay. We would like to acknowledge the input of these generous young gamesters: Ben, Lawrence, Kaspar, Kiki, Morgana, Cilla & Devon.